Pacific Dermatology offers the latest in cosmetic laser treatments to reduce fine lines and wrinkles, eliminate sun damage and brown spots, treat acne, and remove pre-cancerous cells. Designed to stimulate collagen production beneath the surface of your skin, Deep FX and Active FX lasers are highly effective at naturally reducing wrinkles in the face. As more collagen develops, your skill will tighten and eliminate mild to severe wrinkles. 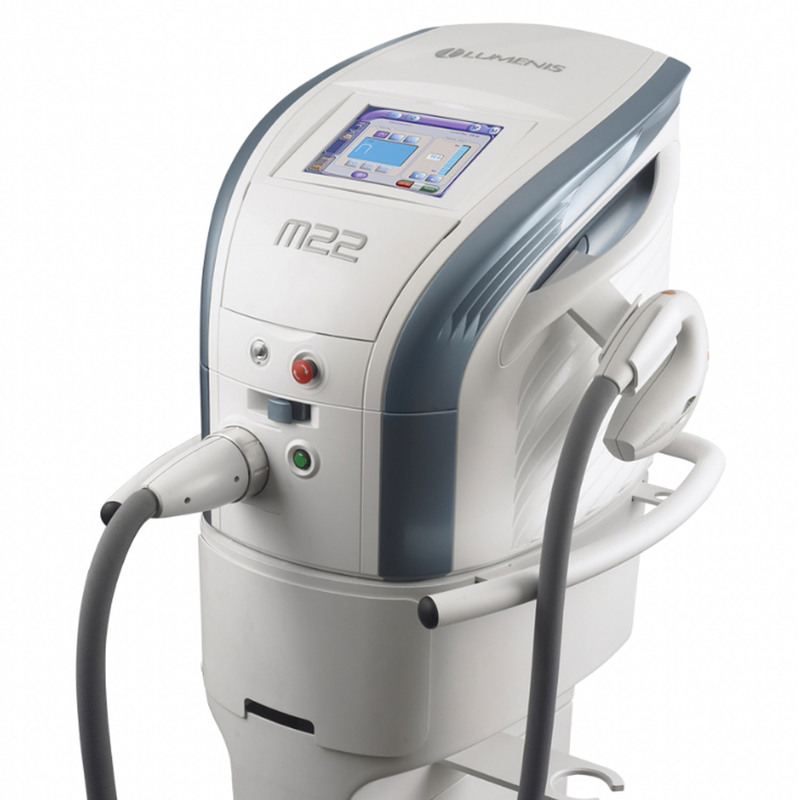 This laser technology is also effective at treating scarring or pigmentation problems. VBeam is the latest technology designed to treat spider veins and redness from Rosacea. Its pulsed dye beam can treat dilated blood vessels to return skin to its normal pigmentation. Normally, patients require multiple initial treatments with one to two maintenance treatments per year. IPL lasers treat a variety of skin conditions including sun damage, age spots, redness, rosacea and melasma. This light laser treatment rejuvenates the skin, evens our skin tones and creates a more youthful appearance. Patients typically require multiple treatments depending on skin type and condition. PDT is a state of the art technology designed to improve skin damage or discoloration from rosacea, acne scarring, sun damage, or aging. With the use of a photosensitizing agent and a laser, PDT destroys damaged skin cells and reveals the healthier, clearer skin underneath. With the use of advanced lasers, Laser Tattoo Removal can remove any size tattoo with minimal discomfort or scarring. By breaking apart the ink’s pigmentation, we enhance your body’s natural ability to remove the tattoo pigment. Your tattoo will continue to fade over the course of several treatments until it vanishes completely. A Q-Switched Alexandrite Laser is a highly effective way of removing unwanted age spots, birthmarks or tattoos from the body. The QS Alexandrite Laser selectively targets the pigmented area or tattoo without damaging the surrounding tissue.